Welcome to your 24-hour source for on-demand private jet charters, helicopter lifts and luxury yacht charters in San Jose and surrounding areas of Silicon Valley. 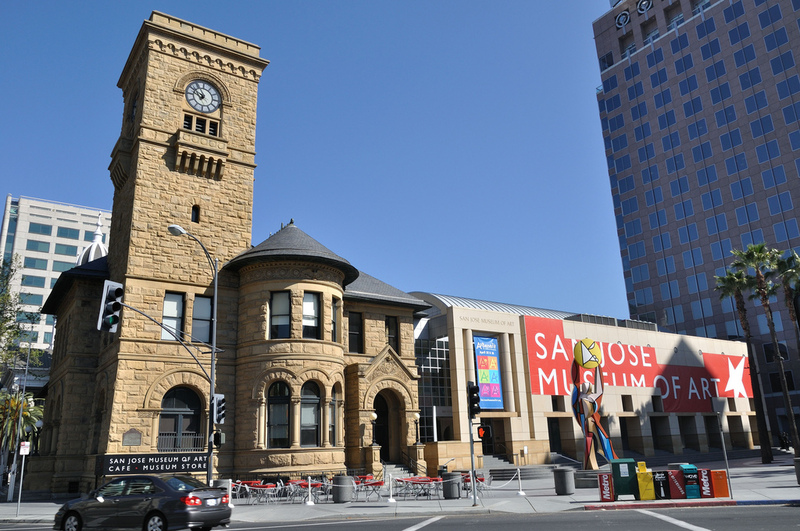 San Jose, the largest city in the Bay Area,is the third largest city in the state of California behind only Los Angeles and San Diego. Whether you’re flying for business in Silicon Valley or enjoying a leisurely stay at your favorite Bay Area resort, the most comfortable, convenient, and stylish way to travel to/from San Jose is by renting a private jet to (SJC) Norman Y. Mineta International Airport. Air Charter Advisors is an industry-leading jet charter broker offering simple, pay-as-you-go air charter service with no contracts, no hidden charges and no membership fees. Air Charter Advisors offers the highest standards in executive and leisure travel, and our team offers on-demand private jet charter service to/from San Jose, California. Our company has access to thousands of private planes based around the world, and all of the aircraft we use for to arrange private flights are Wyvern-certified and operated by FAR Part 135 or 121 (or foreign equivalent) air carriers. ACA also offers a variety of luxury concierge services to complement your private flight, including ground transportation, catering, helicopter lifts and other services. We can also assist in aircraft sales & acquisition, and offer a wide range of marketing and management solutions for private jet, turbo-prop and piston aircraft owners. Enjoy the comfort, convenience and peace of mind you get from working with an air charter broker you can trust, and ACA will be your solution for luxury air travel, aircraft acquisition and private jet management in San Jose and Silicon Valley. Call us at 1-888-987-5387 or request a charter quote for your upcoming flight to San Jose. Our brokers can book your private jet, create its flight itinerary, arrange in-flight catering, luxury ground transportation, helicopter lifts and fulfill any other requests you have – consider our San Jose Jet Charter team your one-stop shop for all things private aviation in Silicon Valley and the Bay Area. Choose between the following airports in the Silicon Valley and Bay Area when arranging your charter flight to/from San Jose, California and surrounding areas. 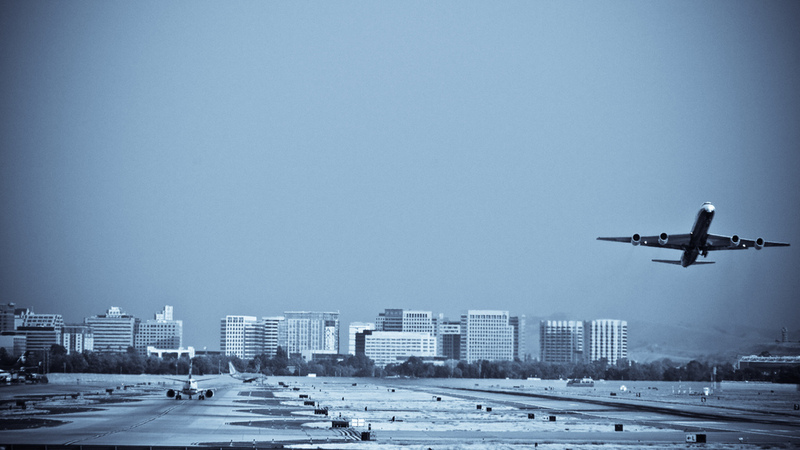 The airports listed below are within 25 nautical miles of the city center. Regional and municipal airports can offer additional savings compared to larger airports, and allow clients to arrive/depart closer to home. Discuss all of the potential airport options for your trip to Silicon Valley with your Air Charter Advisor. ACA arranges private jet charter flights to/from San Jose and other areas of Silicon Valley and the Bay Area using the following aircraft, all of which are operated by FAR Part 135 or 121 (or foreign equivalent) Wyvern-certified air carriers. There are hundreds of private jets based in the Bay Area, and transient jets become available daily creating the opportunity for an empty leg charter flight. Check out our Aircraft Gallery for more details on all of the planes available for your private flight, and if you don’t see your preferred aircraft type listed below, speak to one of our brokers and they will locate one for you. Charter a private flight to San Jose, home to some of the top technology companies in the world and a popular destination for private business travel. Stepping out of the shadows of San Francisco, the city has crowned itself as the “Capital of Silicon Valley”, and with as many leading tech companies that are headquartered here such as Adobe, Cisco, eBay and many others, it’s hard to argue otherwise. The battle for smartphone supremacy takes place nearby, with Samsung’s North American Headquarters located in San Jose, while Apple’s main campus is located in Cupertino just outside of the city, with a newer, neo-futurism styled headquarters under development. Charter a private flight to San Jose, the technical hub of California framed by the rolling hills of Silicon Valley alongside the neighborhoods of Santa Clara and Sunnyvale. Whether flying internationally into (SJC) Norman Y. Mineta San José International Airport for business within Silicon Valley or flying private to the Bay Area’s best-kept secret for it’s wealth of museums and vibrant neighborhoods, we can help arrange the right aircraft and flight itinerary that best suit your needs. Although Napa Valley & Sonoma get most of the attention, the Santa Clara Valley and Cupertino regions of the Southern Bay Area are home to impressive vineyards with wines ranging from light, crisp Chardonnays to robust, full-bodied Cabernets. Leisure and business travelers can enjoy their games at either Bay 101 Casino or Casino M8trix, while visitors looking to take a break can head over to San Jose Municipal Rose Garden, a 5.5 acre garden featuring over 3,5000 shrubs. The park is also used as an official display garden for the All-America Rose Selections, which named it “America’s Best Rose Garden” in 2010. Interact with the cutting-edge technology at The Tech Museum of Innovation, featuring six galleries including one highlights wearables, another with a focus on Internet safety, and an interactive exhibit where visitors can build their own robots. Check out more of our recommendations for luxury private jet travelers staying in San Jose, California. Private jet travelers who pack their golf clubs on-board will most likely want to head straight for Pebble Beach – located 70 miles of San Jose, it’s a short trip to make to experience one of the world’s premier golf courses. Helicopter charters can be arranged to quickly transfer you from tarmac to tee-box if you’re planning on playing a round at Pebble Beach. Maybe you’ve already played Pebble Beach, or perhaps your schedule won’t allow for that kind of time. No worries, as San Jose and surrounding areas of Silicon Valley are home to some impressive courses from world renowned designers including Jack Nicklaus, Greg Norman, Tom Doak and Rees Jones. 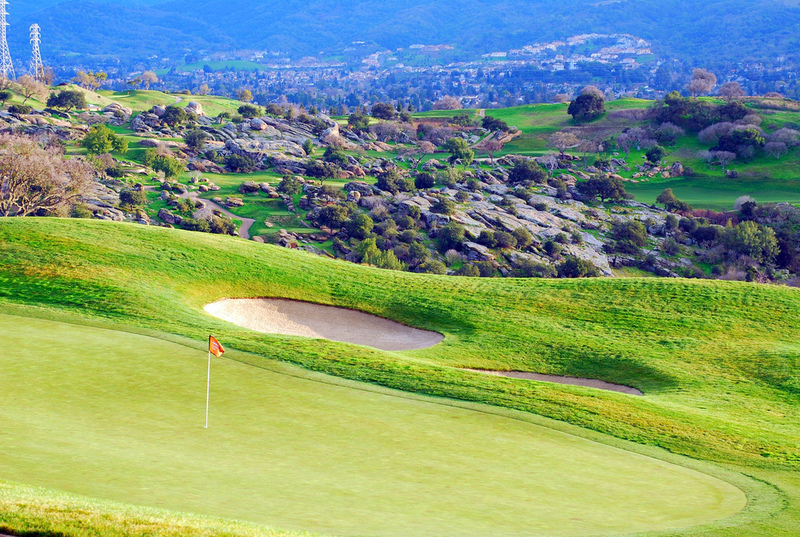 Check out our list below for some of the best golf courses in the San Jose area. The San Jose and Silicon Valley area have a lot to offer private luxury jet travelers, from San Francisco 49er’s football played at Levi’s Stadium and a dense concentration of the world’s leading technology engineering, computer and microprocessor companies, to a variety of hotels and resorts for luxury getaways, business trips and special events. Rosewood offers two luxurious five-star options – Sand Hill, a 16-acre private resort in Menlo Park, and CordeValle, a sleek golf and spa resort in San Martin set along te scenic wine country of Santa Clara Valley. For executive travelers looking for an upscale option centrally located, check out the Four Seasons Hotel Silicon Valley in Palo Alto. Our other top choices listed below are based on factors such as passenger feedback, location, amenities and online reviews. Once you arrive in California via luxury private jet, our brokers can also arrange ground transportation to/from the hotel of your choice. Located in the heart of Silicon Valley 45 miles southeast of San Francisco, the city of Santa Clara was named after the Spanish mission that established it in 1777. Clients traveling to Santa Clara may prefer to fly into (RHV) Reid-Hillview Airport if they’re in a smaller aircraft such as a turbo-prop, while larger private jets will have to land at (SJC) Norman Y. Mineta International Airport. Levi’s Stadium is the home of the NFL’s San Francisco 49er’s, and will be the home for many premier upcoming sporting events, including the 2019 College Football Championship Game. Offering plenty of fun for visitors of any age, California’s Great America is the best theme park in the Bay Area, and partners with Silicon Valley tech companies to create exciting rides for guests of the park. If your corporate or executive department is in need of a charter flight or supplemental lift program, call or email us and we’ll be happy to assist with private flight to Santa Clara, California. 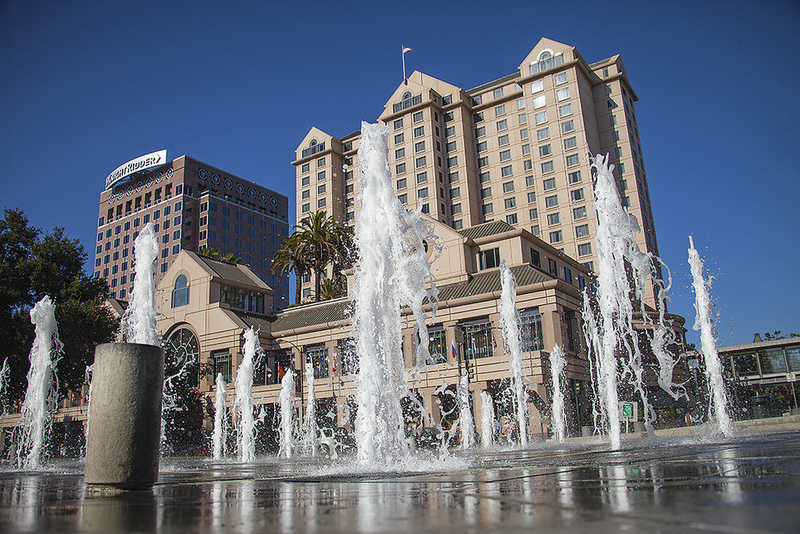 To the south of San Jose lies Sunnyvale, one of the major cities that make up Silicon Valley. Private flights to Sunnyvale will typically arrive at a private terminal in (SJC) Norman Y. Mineta San José International Airport, where ground transportation will be waiting to bring you directly to a business meeting or to the resort of your choice. 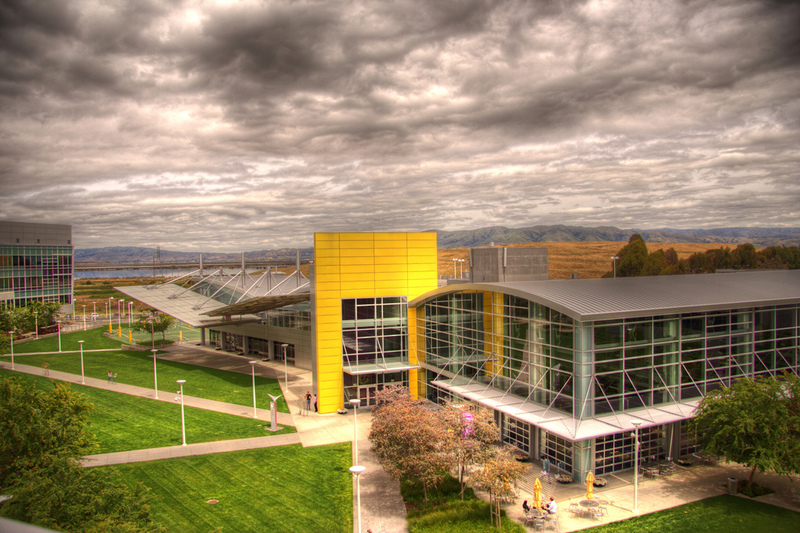 Sunnyvale is home to its share of major companies, with companies such as Yahoo! and Advanced Micro Devices headquartered in Sunnyvale. Lockheed Martin also has a major facility in Sunnyvale, and is the city’s largest employer as of 2014. Sunnyvale is also home to Three Arches Winery, Silicon Valley’s urban vineyard. Call us or request a quote to learn more about private flights to Sunnyvale, California. Air Charter Advisors utilizes the following airports to fly clients privately to/from San Jose, California and neighboring areas of Silicon Valley. Private aviation allows clients to use more than 10,000 airports worldwide, nearly 100x as many airports available to commercial flights. Located between 25 – 50 nautical miles from downtown San Jose, the following airports are available for private fliers interested in flying into Silicon Valley or the Bay Area, and not necessarily San Jose.